Scanstation Computers has over 40 years of combined experience in the IT industry. 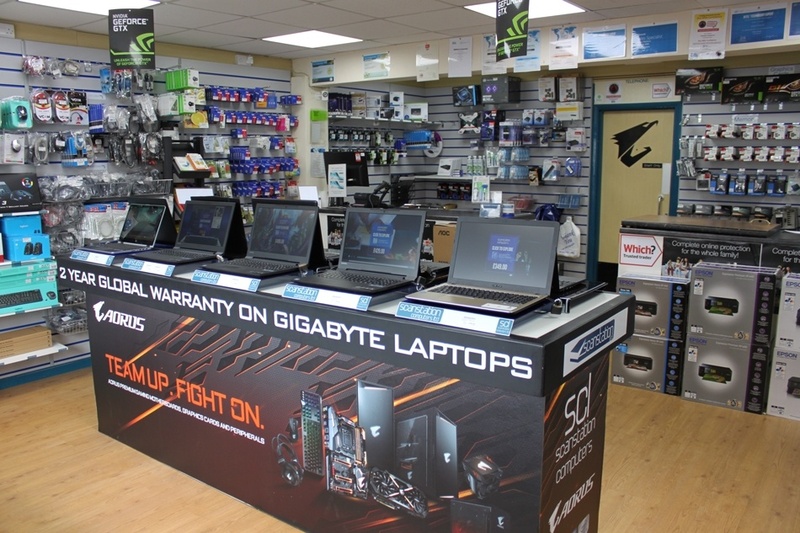 We aim to utilise our experience by offering customers quality products and services including IT Support, PC repairs as well as Mac repairs at highly competitive prices in Bognor Regis and surrounding areas. .
Robert has been in the industry since 1989 spending his early years in distribution. He then moved to the South Coast and decided that not all people want to use the large retailers and preferred the more personal service whether consumer or SME. In his spare time he likes to play golf and supports Chelsea Football Club. 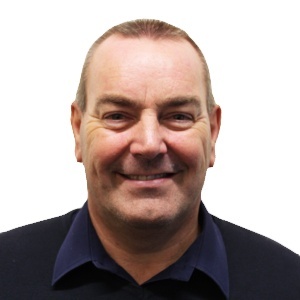 Peter is our Business IT Support manager, he looks after our business support clients. In his spare time Pete looks after his two boys. He also is an avid gamer and can help you spec out your ideal gaming pc. 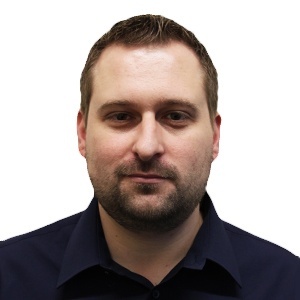 Matt is a technical adviser specialist, he provides customers with technical knowledge and helps our customers pick the right tool (computer) for the job. In his spare time Matt likes to go to the gym and spend time with his girlfriend. He also is an avid gamer and can help you spec out your ideal gaming pc. 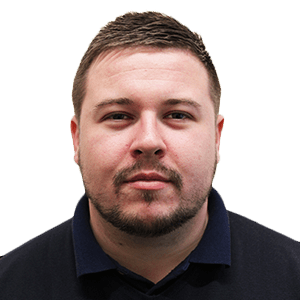 has just joined our team as a trainee technical adviser/sales, to provide customers with technical knowledge and helps our customers pick the right tool (computer) for their specific requirements. Need a helping hand with your business IT ? Get in touch, we won't bite.